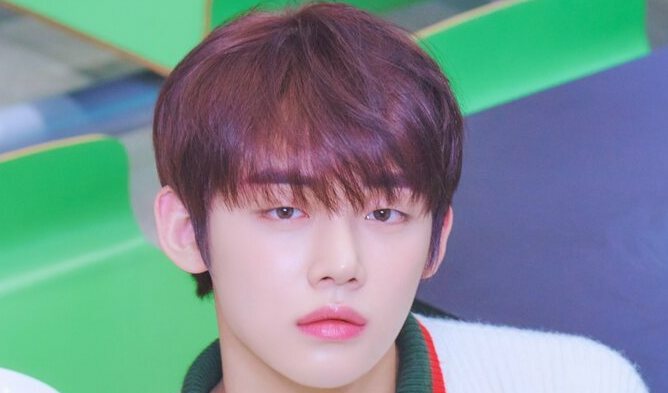 ATEEZ is a rookie group, they debuted with their album “Treasure Ep.1: All to Zero” with ‘Treasure‘ and ‘Pirate King‘. 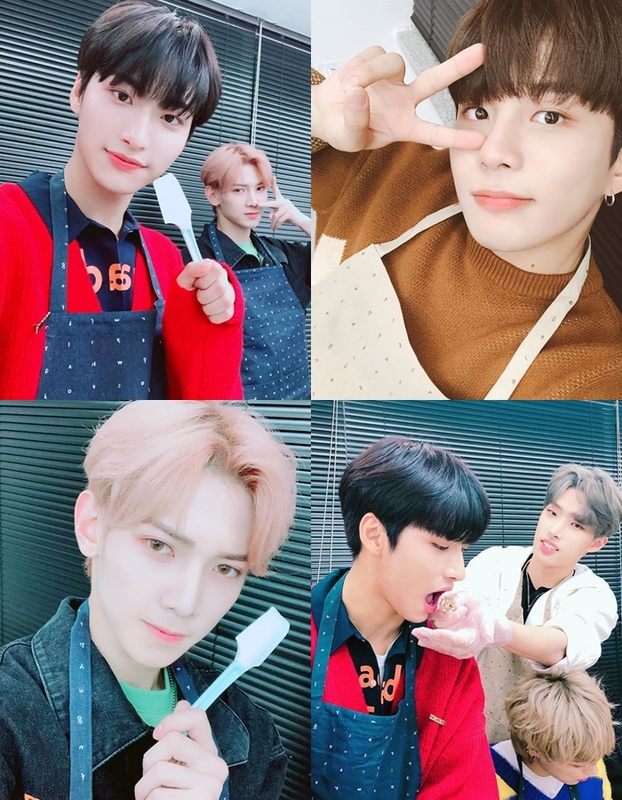 On November 13th, on ATEEZ Instagram, the boys uploaded pictures of them making 100 pepero for fans. 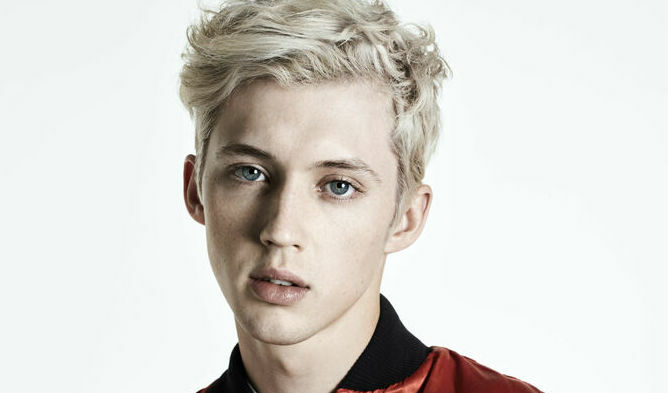 Fans could not help but notice the boys cuteness and sweetness. 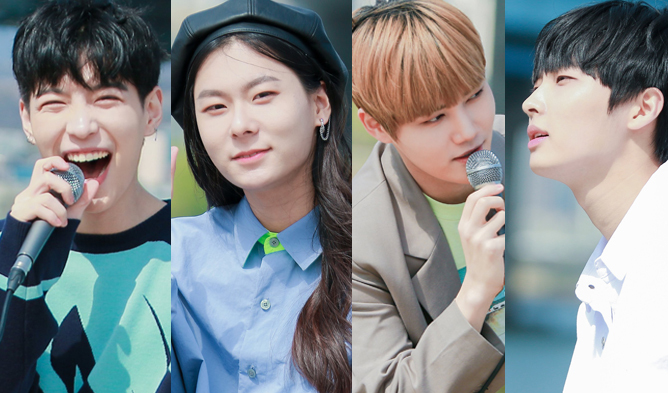 In the picture, they give boyfriend material vibes with great visuals, cute aprons, and sincere attention to make the best sweets. 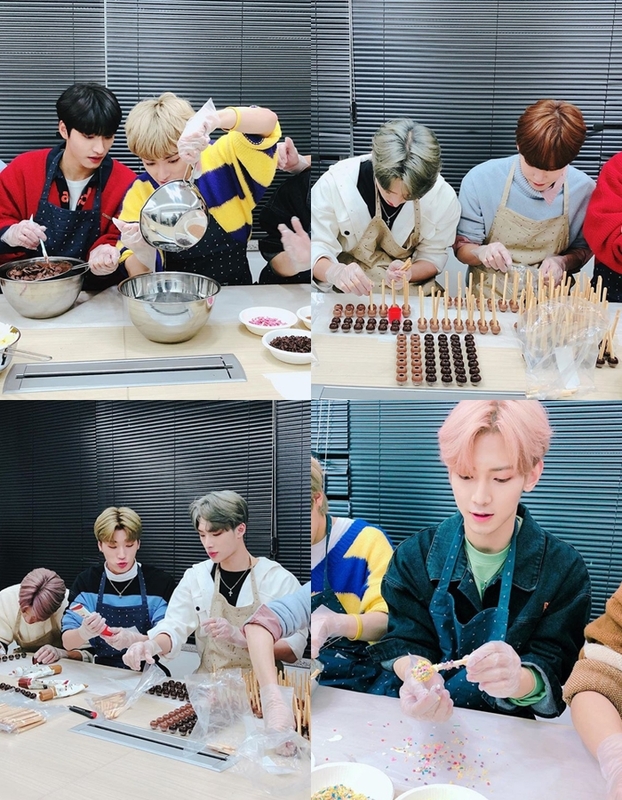 ATEEZ looks very focused on making the best present for fans. You can check them in video too. 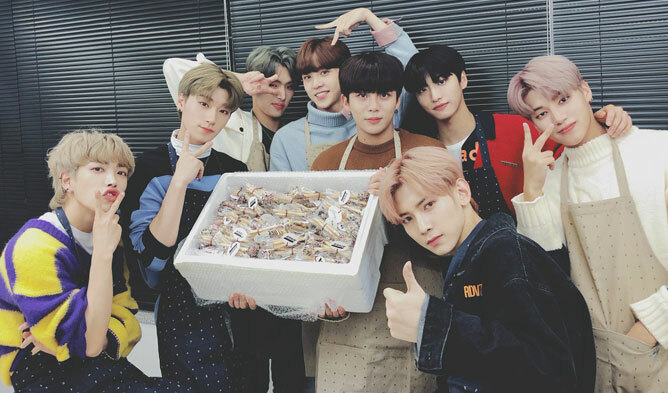 Do you also wish to be able to receive these pepero from ATEEZ?